It was quite a coincident that this week's meetups all lead to the topic of innovations in health. 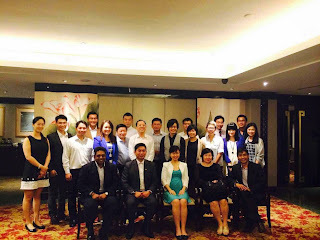 This Thursday, I attended a luncheon with Ms. Tin Pei Ling who is the youngest member of Parliament. She has a deep knowledge of health&health care related politics including the CPF medical schemes(medisave, medifund, medishield), government's attitudes towards mentor health, etc. I raised some questions regarding healthcare innovations especially for the aging population. It is an important topic in the Smart Nation speech delivered by PM Lee which I attended last year. Ms. Tin gave some suggestions and encouragements. Really appreciated. 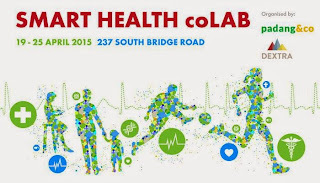 That same evening, I went to 237.io in China Town to attend a health related event named Smart Health coLAB which happened to be a hackathon briefing. I've got to know people from that industry and the pains people are really facing. 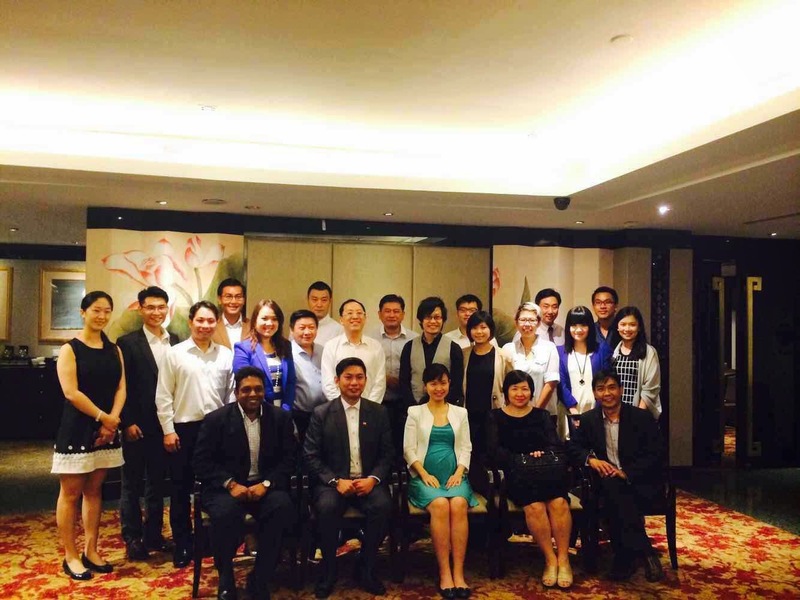 The event organisers invited some industrial people to share their solutions to the current existing problems. In fact, some solutions are quite pioneering. One solution sounds very interesting to me. 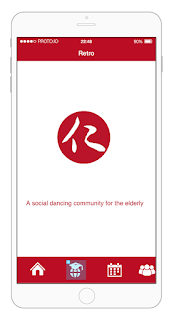 It is intended to keep track of the home activities of an elderly and help him/her live a better life. The solution is named Silverline which integrates Low Energy Bluetooth tags and some WIFI enabled hardware devices to connect to a central Hub and keep track of the indoor activity data including door opening/closing, flushing of a toilet, fan speed, etc. It is currently under experiment in some HDBs for elderly and it's going to raise more fundings soon. Another project which interested me is connexionsasia, a health data collector who creatively combines health data with the insurance industry. The problem they are trying to solve is to help HR in the company better optimise the employee insurance costs by referring to real health data and getting to know employees' health conditions better. 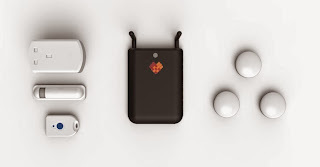 They already received series A funding and going to extend the business to 12 countries this year. Then I spent some more time with Justin, who is now a PHD candidate doing medical researches in NUS. He also works part-timely in a global health care organization named Access Health International. He is now working in the aging sector, which he believes a big problem in the society. We did some brainstorming together in a juice store, coming up with some interesting ideas. 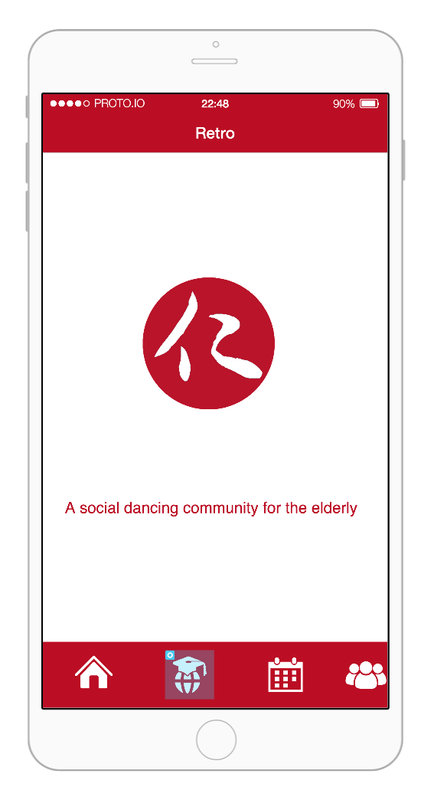 One of which is related to Square Dance(广场舞), a good way to help the elderly live more healthy and less lonely. This Saturday, I went to the hackathon, with Justin and his colleague - Rachel Leung from HK Chinese University. Rachel is really outgoing and rationale. We had some quick discussions and everything became clear. Later, an lady, Alice, who plans to start an elderly program in HK joined our team. Since I'm very experienced in hackathon and have mentored teams to win hackathons, I guided the team to do brain storming and wireframing. Time is limited, thus our plan is to come up with a prototype by using existed prototyping tools. 3l A social community concept to help the elderly to better communicate with each other. We won a great prize and it's a nice collaboration with the health&healthcare professionals. Innovations will continue to happen in different areas. We'll keep on learning and work hard to create products we ourselves feel proud of. Jiayou!